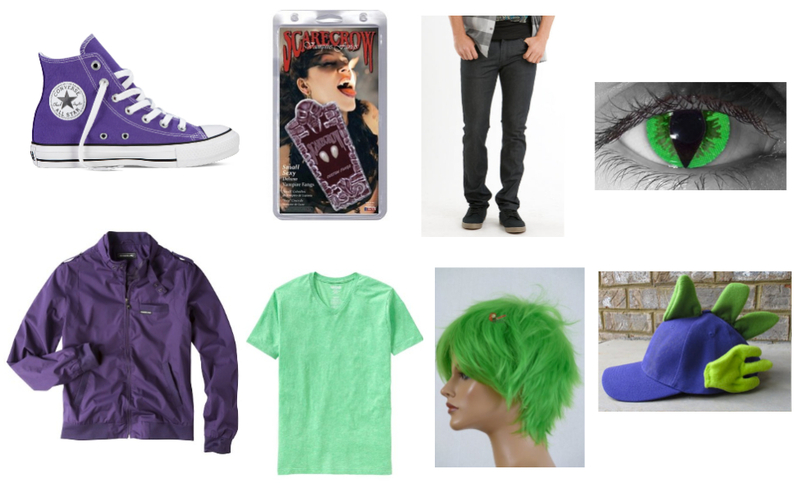 Spike is a purple and green baby dragon. He is Twilight Sparkle's best friend and number one assistant, and one of the main characters of My Little Pony: Friendship is Magic. 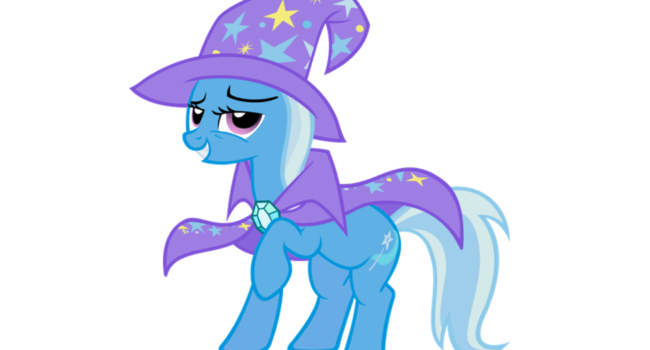 He has the ability to magically deliver scrolls to and from Princess Celestia with his green fire-breath, which is featured in many episodes, as is his crush on Rarity. 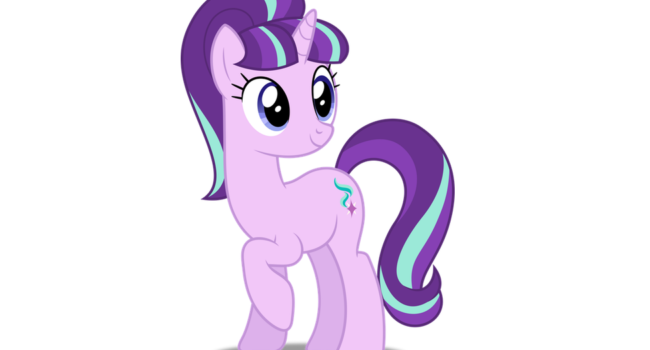 Starlight Glimmer’s (Kelly Sheridan) first major appearance in My Little Pony: Friendship is Magic is as an antagonist, when she founds a village that bans individuality and strips ponies of their Cutie Marks using magic. After the Mane Six reveal that she’s a fraud, she takes revenge of them by traveling through time to wreak havoc on Equestria. She is defeated again, and Twilight Sparkle (Tara Strong) takes her under her wing as a student, beginning to teach her about the magic of friendship. 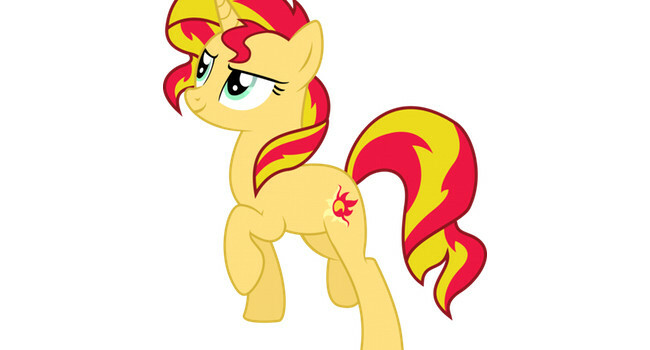 Despite her sunny name and appearance, Sunset Shimmer is actually the villain in the My Little Pony Equestria Girls series. She’s enemies with Twilight Sparkle, who are both fighting to gain possession of the element of magic crown that allows them to move between the pony and human worlds. In My Little Pony, Daring Do is a female pegasus similar in appearance to Rainbow Dash. 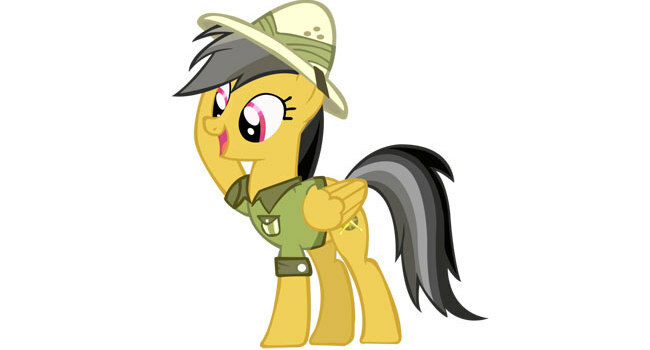 She has a talent for exploration and adventure, which explains the safari getup and compass cutie mark. 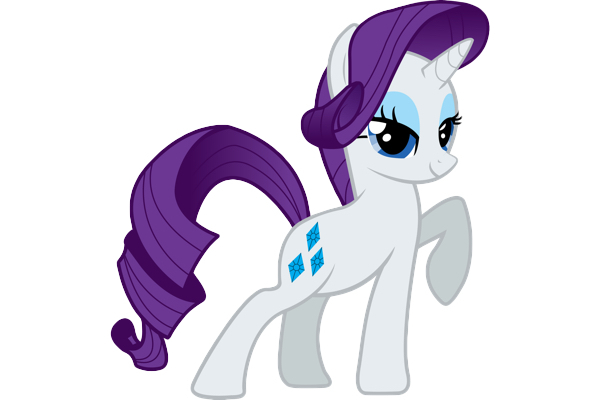 Rarity is a unicorn pony who represents the Element of Generosity. She works as a seamstress and fashion designer in Ponyville. She is Sweetie Belle’s older sister and the love interest of Spike. 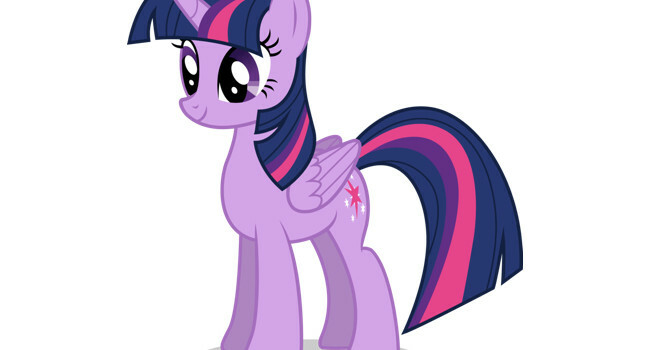 Twilight Sparkle is a special unicorn pony who eventually transforms into a princess and an Alicorn (a unicorn pony with wings). 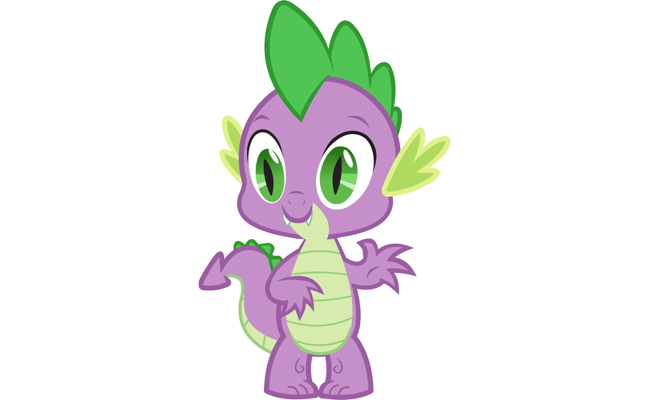 With her best friend, Spike the Dragon, they move to Ponyville to study the magic of friendship. This knowledge makes her a good leader, who can get her friends to use their skills when they’re trying to get a job done.